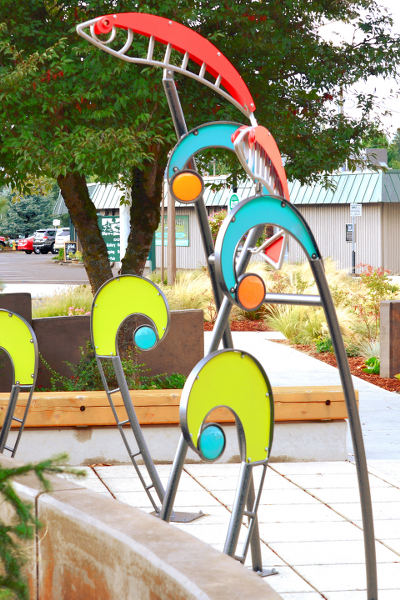 Art and crafts, sculpture and outdoor murals- Estacada’s art and artists offer an uncommon perspective. 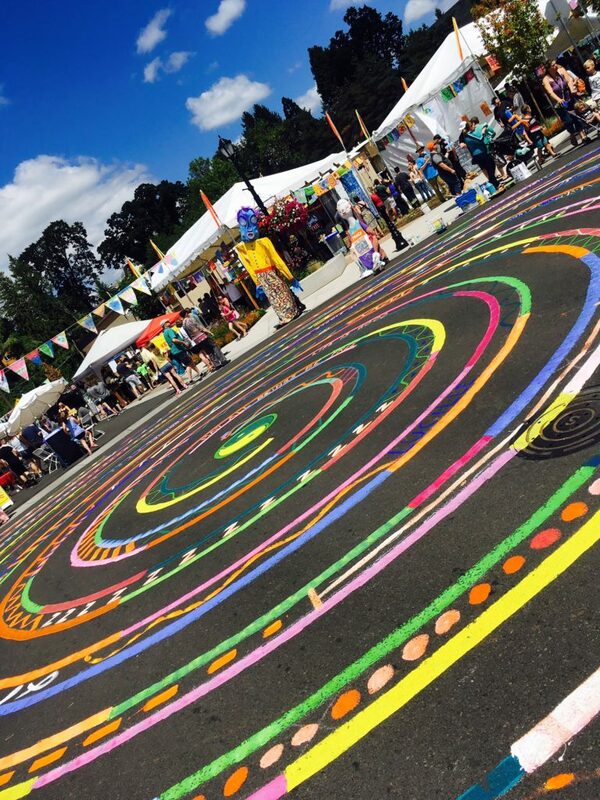 Experience the diverse work of more than 100 painters, writers, jewelers, sculptors, quilters, potters, musicians, weavers, actors, artists and artisans who call Estacada home. Festivals for fungus, fireworks, fairs, celebrations, auctions, parades and fun runs—there’s music, art & live performances for any age and anyone. Join us! 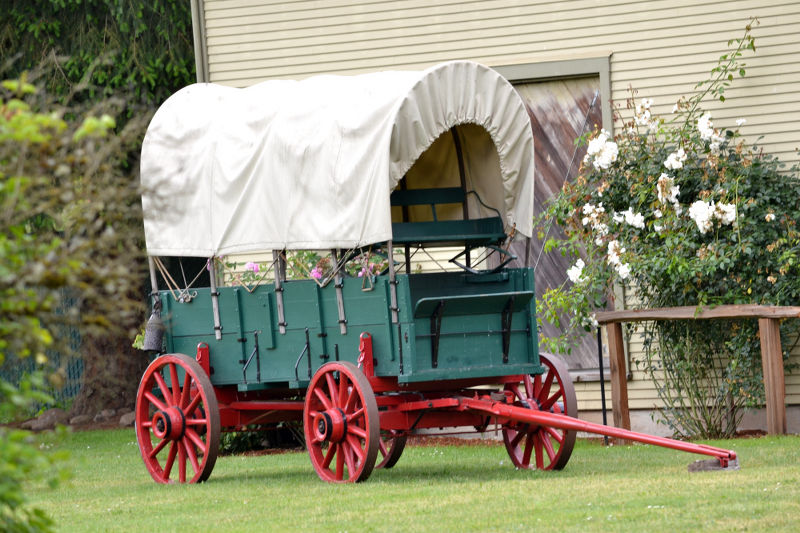 Take a step back in time at the home of Philip Foster, one of Oregon’s earliest pioneers. Look, listen and feel the pioneer experience as you walk through the beautiful gardens, and smell the flowers on the oldest lilac in Oregon. Visit the 1883 Farm House, 1860 hay barn and grind press some apples into fresh apple cider or grind some corn for the birds. Take a self-guided tour or try your hand at pioneer chores. The farm is on the National Register of Historic Places (1980) and recipient of the Stewardship Excellence Awards May 2008 by Clackamas County Commissioners and Clackamas County Historic Review Board. The farm hosts family reunions, weddings and other history events throughout the year. TeleTales—hear the story told through an audio tour service—503-342-3597.